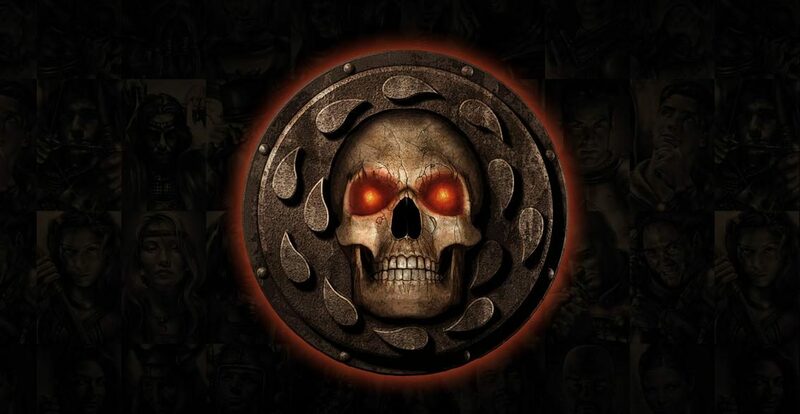 The Baldur’s Gate teaser website appeared on the vast sea of the internet a while ago, and since then many speculated on what it meant. 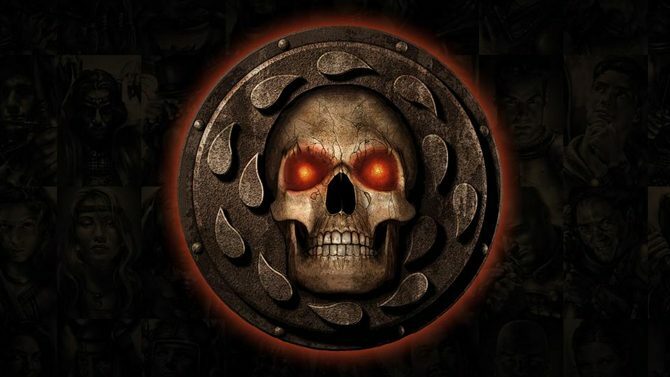 Today the mystery has been revealed (after the internet literally crushed the site under the weight of millions of reloads): Baldur’s Gate: Enhanced Edition is in development. 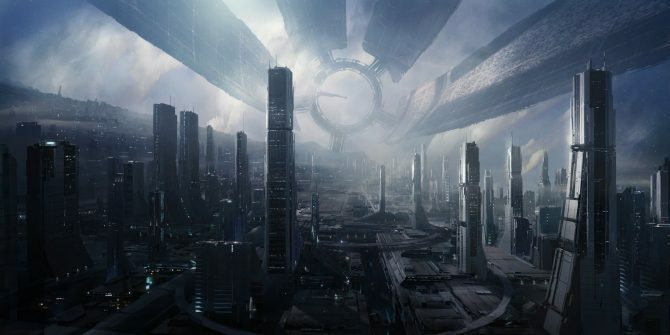 The game is being worked on by Overhaul Games, an Edmonton based studio composed of BioWare veterans (that already worked on the HD remaster of MDK2), and will be published by Atari this summer. No further details have been shared at the moment. Veteran RPG gamers all over the world have been waiting for more than a decade for the return of one of the best RPG series of all times, and at last something is moving. Between this and the return of the Wasteland series, good times lie ahead. No doubt about that. The game will still use the AD&D 2nd Edition Ruleset. There will be new content over the original games, created by some of the original developers of the Baldur’s Gate series. The games will use the Infinity Enhanced engine, based on the latest Throne of Bhaal codebase. Screenshots will be released next week. The developer is very interested in supporting the modding community and has announcements in store about mods, even if nothing final has been shared yet on the topic. Beamdog is looking into supporting as many languages as possible. Graphics will still be 2D isometric. Only part of the script will actually be voiced. There will be new characters voiced by new voice actors. All the bugs left over in the original games will be fixed. Current plans are to release the games only as digital downloads. UPDATE2: the official site is alive again, but it doesn’t include any relevant information besides the bare bones announcement for the moment. We want #BG3 (Baldur’s Gate 3) as well. #bgee (Baldur’s Gate: Ehanced Edition) is a part of the master plan. If you’re wondering about this mysterious “master plan”, well, I am too. Below you can see a teaser picture about the game.